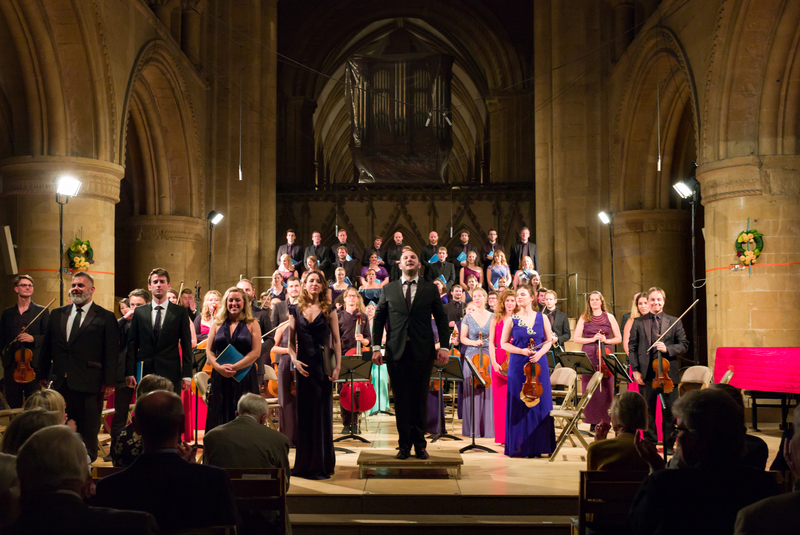 “The very high standard of Festival performances is due to the quality of our visiting musicians. 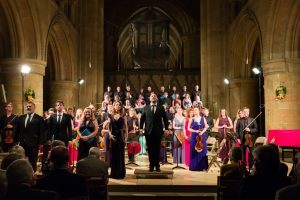 I thought our audiences would enjoy getting to know some of these very special players and singers so we will be publishing a short series of profiles in the days leading up to the Festival. I am delighted to welcome Hanne Skjelbred to the festival for the first time this year. 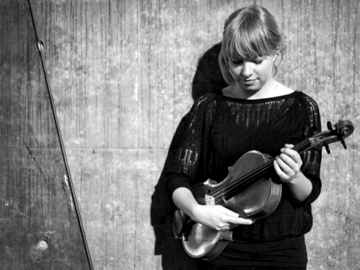 “I am a Norwegian viola player, born in Oslo but have been based in Berlin for three years. I have been freelancing from there, touring with orchestras such as Mahler Chamber Orchestra, Norwegian Chamber orchestra and also a year as principal with the Swedish Chamber Orchestra. 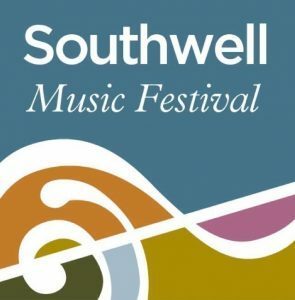 “I am playing Schönberg’s Verklärte Nacht and Strauss Metamorphosen in Southwell which are both two of my favorites from the chamber music repertoire. I’ve played Schönberg many times before but never get tired of it.